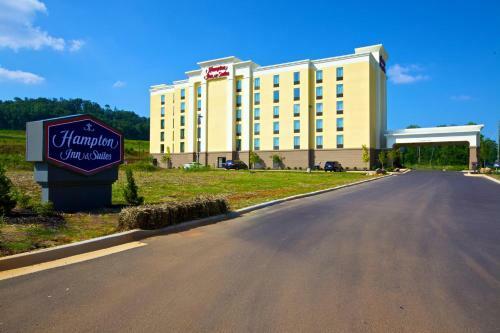 The Adairsville Hampton Inn and Suites is conveniently located off Interstate 75, just 10 miles south of Calhoun, Georgia. 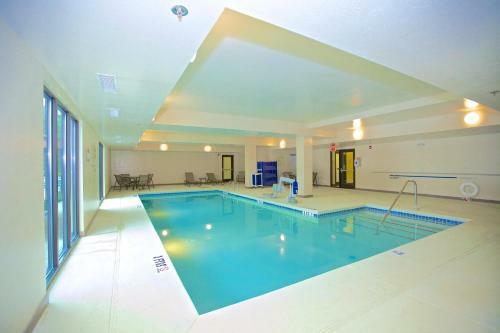 Guests will enjoy a hot breakfast and an indoor pool on site. 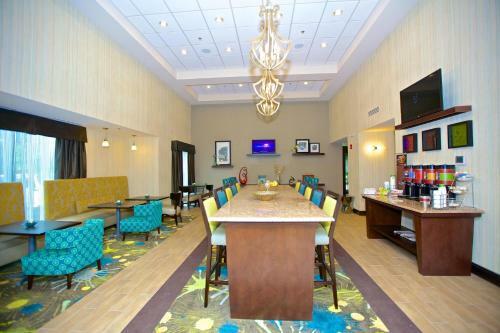 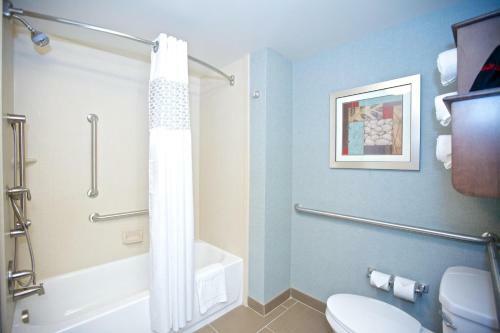 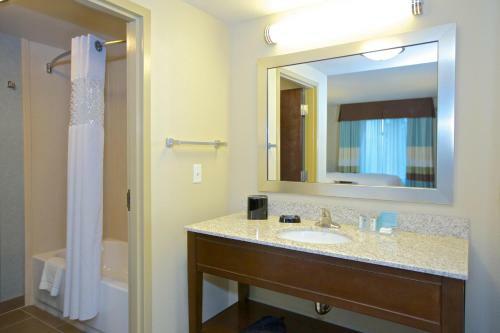 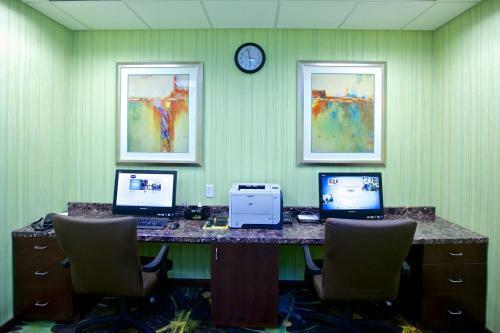 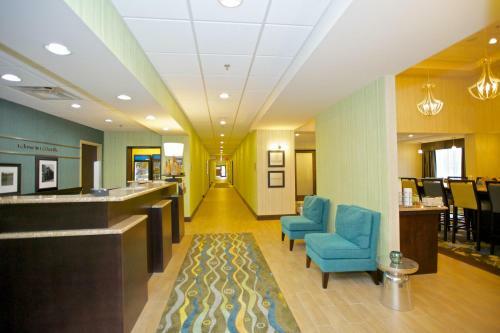 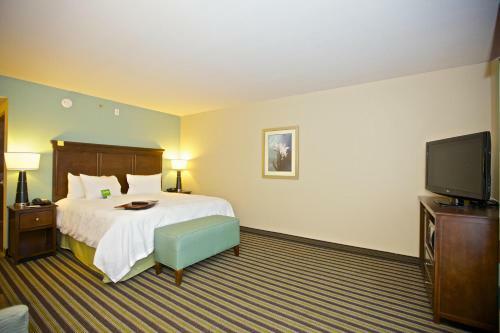 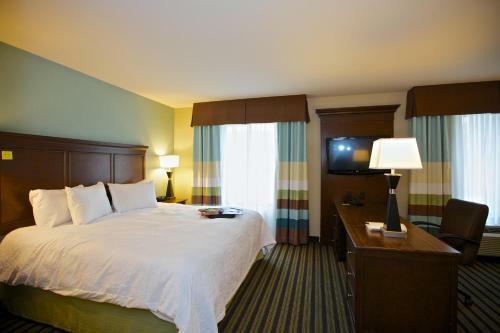 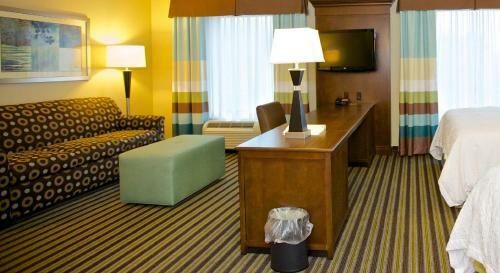 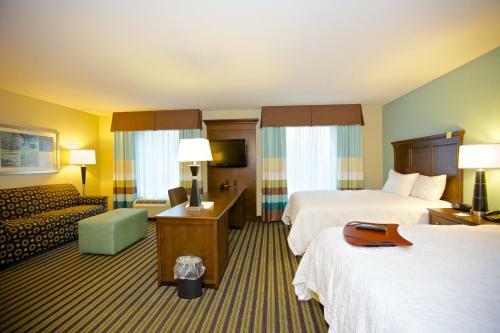 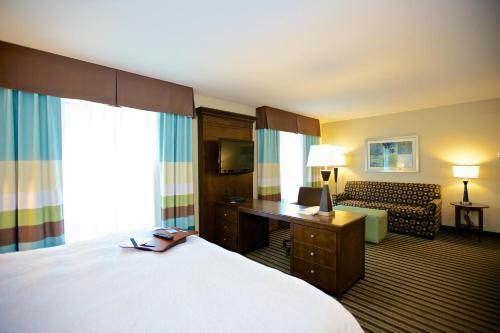 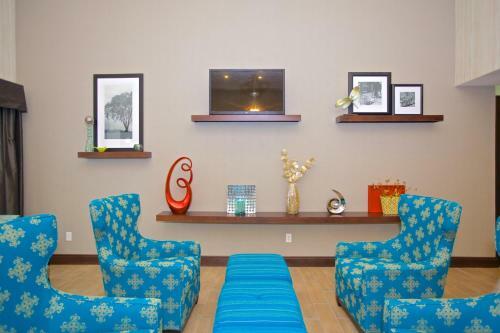 Free Wi-Fi is included in all rooms of this Adairsville hotel as well as a flat-screen cable TV. 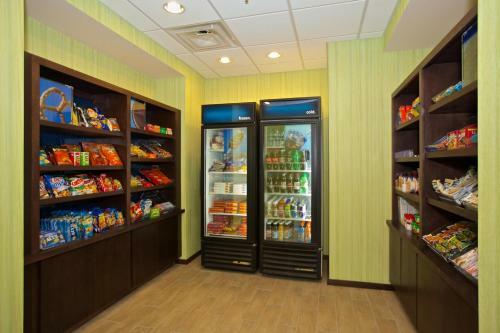 Some rooms offer a microwave and refrigerator for added convenience. 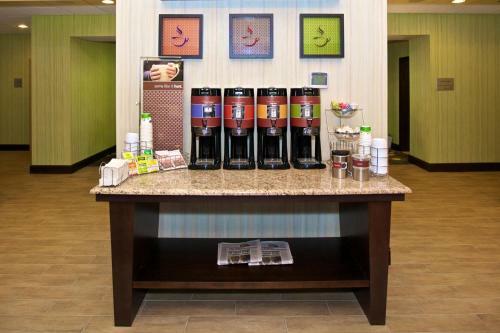 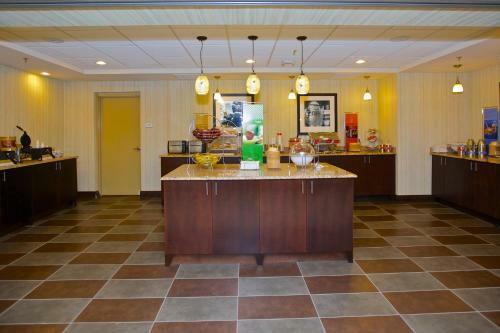 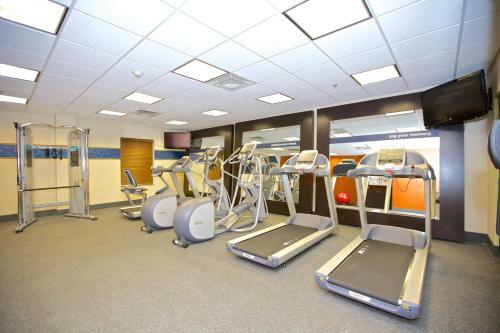 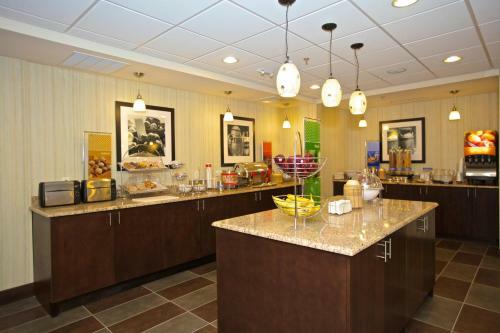 A fitness centre is available to guests of the Hampton Inn and Suites Calhoun Area as well as a launderette. 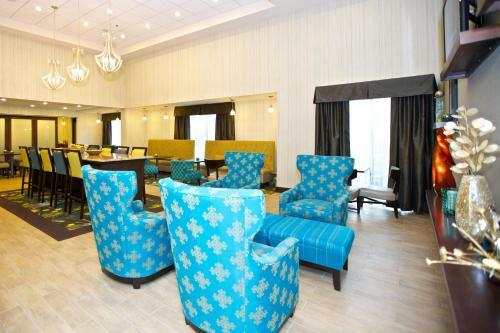 A business centre is also on site. 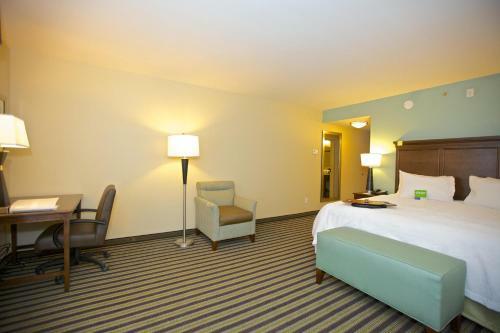 This hotel is 18 minutes’ drive from Barnsley Gardens Resort. 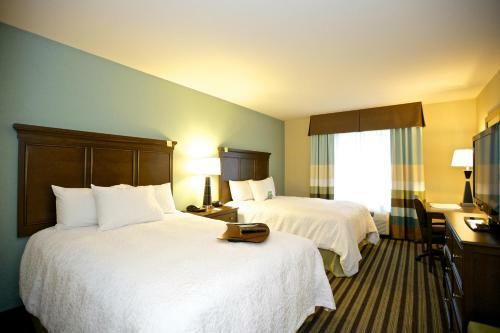 Cartersville city centre is 30 minutes’ drive away. 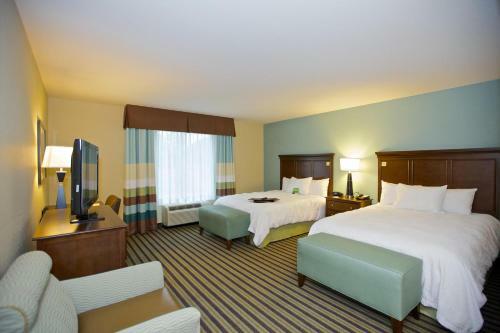 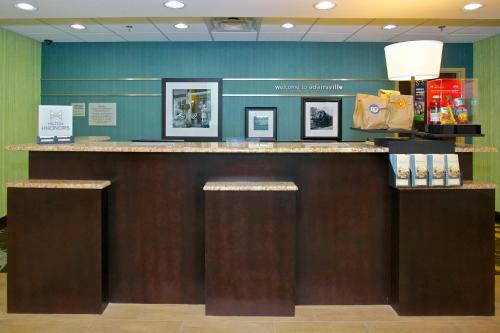 the hotel Hampton Inn and Suites Adairsville/Calhoun Area so we can give you detailed rates for the rooms in the desired period.